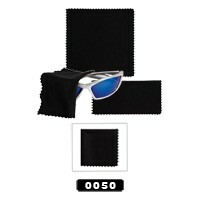 24 inch Sunglass Floater Straps in black color sold by dozen. 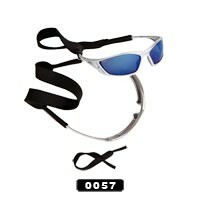 16 inch Sunglass Floater Straps in black color sold by dozen. 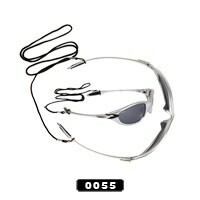 Sunglass Cords in black color sold by dozen. 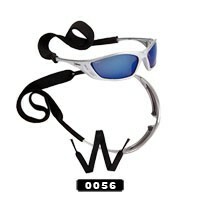 Sunglass straps in black color sold by dozen. 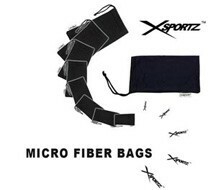 Xsportz Micro fiber bags sold by dozen. 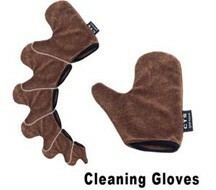 Professional Micro Fiber Cleaning Glove sold by dozen. 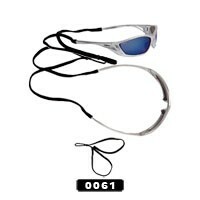 Works great on any type of lenses. 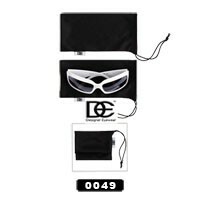 DE Micro fiber bags sold by dozen. 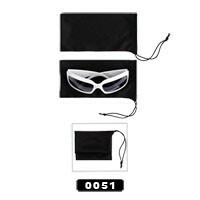 Sunglass Repair Kits sold by the dozen. Includes a 3-piece handy tool and assortment of assorted screws, assorted nuts and assorted nose pieces.